Use this white PVC film with double-sided acrylic tape, that’s great for bonding to nearly all materials. It has excellent temperature, UV and water vapor resistance. This gold siliconized paper liner is most commonly used in the awards and sign industry. 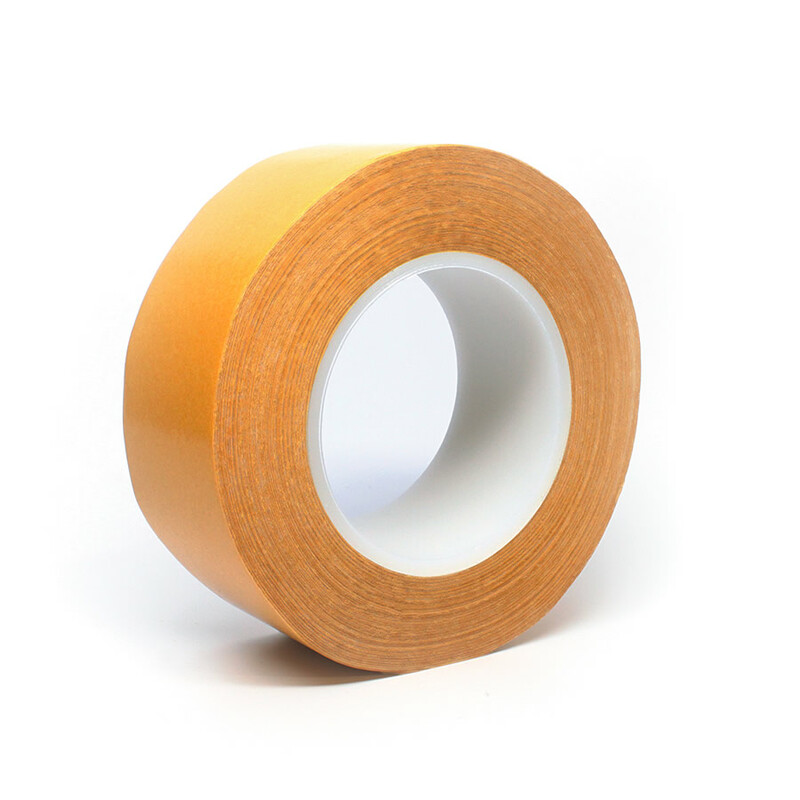 This tape offers cushioning, protection, and stabilization for all packaging applications. Great choice for permanent bonding to metals and painted or varnished surfaces.